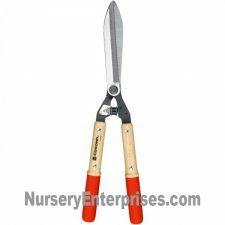 This light-weight brush cutting and clearing tool is also sometimes called a briar hook. 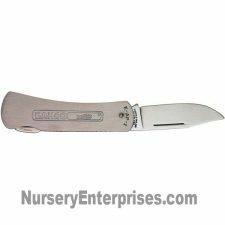 Features a 12″ double-edge blade fastened with 2 bolts to a 30″ straight wooden handle. 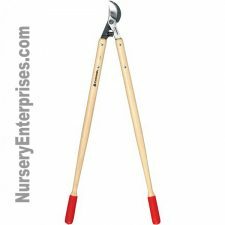 This is an excellent, all-around clearing product, but it’s also a popular style used to clear vines, undergrowth and briars, especially on slopes. And it’s also very popular for road and right-of-way clearing work. Heavy, double edged steel blade is blanked from high carbon hot rolled American strip steel and oil quenched for uniform hardness and straightness. 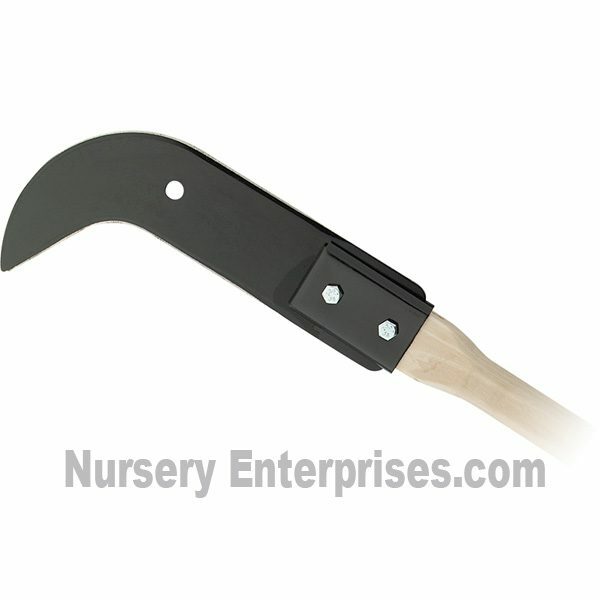 The blade is .109 inches thick and drawn or tempered for the best edge holding and toughness. The blade is machine ground sharpened on both sides for a uniform edge. The long sturdy high quality American Hickory handle is bolted to the blade head and enables you to put more cutting power behind each swing. Made in the USA.